2. Everyone are using it - Well we covered it already, but if everyone are using it , then that makes it easier to get resources and be part of the community. starting from stackoverflow to IRC and even from the creators themselves. In 2013, AngularJS was ranked #4 on the most contributed open source projects in the world. What happens if one resource is so powerful? it gets translated! 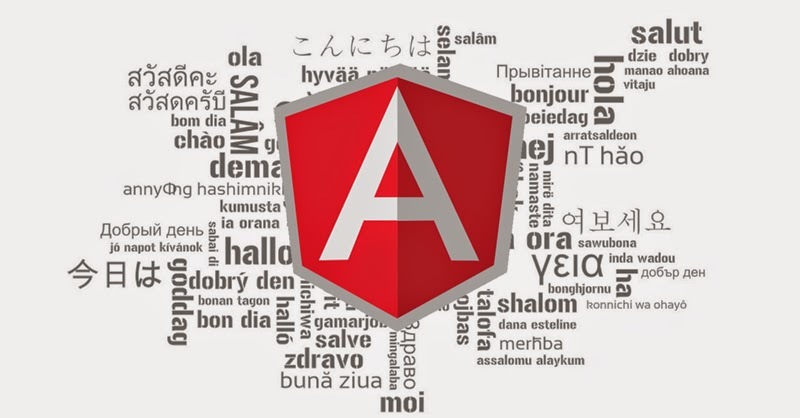 If you are planning to take the plunge into AngularJS, here are some interesting resources to get you started, in your native language! You may also find loads of information here. So there you have it! Given the fan base I am sure you would have AngularJS resources in many languages, could you help me collate ? If you don't find it in here, please leave the resource information in the comments section. If you like to know more about how we use AngularJS in our apps please visit here. Thanks for stopping by.